Come and discover our country ! 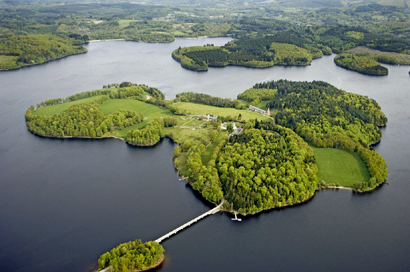 Situated in the heart of France, « Limousin » is a green country with many rivers and lakes but also numerous exceptional natural sites. You will be fond of its countryside, its historical heritage, its local crafts and of course Its gastronomy ! Discovering « Limousin » is a must. And what about tango ? to this Limouzi Tango Week-End. 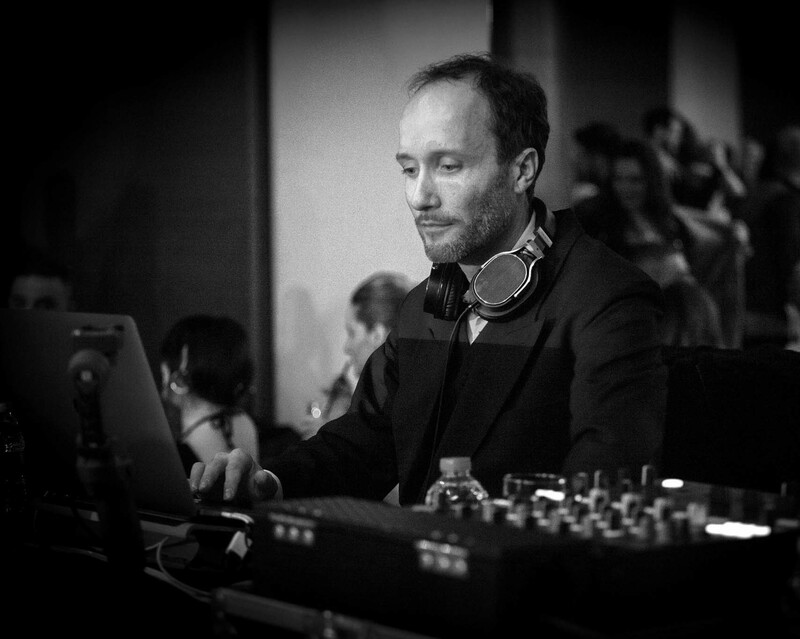 27 hours of milongas with famous DJ's, a nice dance floor in parquet, the felted atmosphere of the Espace Confluences in Condat-sur-Vienne, drinks and nice little things to nibble, exhibitors of Argentine tango items and as always, the presence of our nice little cow Yolanda la Vaca. WARNING !!! Dear Limouzi Tangueros and Limouzi Tangueras, you will be asked during this Limouzi Tango Weekend to take special care of your tango ! all together in a harmonious dance. « the Scud », « the Greek », « The Fan » or even « the Salmon », but also to force us to ask you to pay more attention. We advise you to register as couples. Single registrations will be kept on a waiting list and will become valid as soon as a partner signs in. However, in order to make searching future partners and exchanging with them easier, you can also submit your contact information on this page to be contacted or to contact interested partners yourself. Please download and fill out the form below. Your information will be posted on this page and you can then view the details of the tangueros or tangueras who would like to do the same workshops as you in order to contact directly. The previous Limouzi Tango Festivals took place in June since 2014 with participants from all over France, Spain, Italy, Belgium, Switzerland and even Australia! A successful challenge for the small organising association, Tango A Vivre Limoges which is now, well known. all the notifications regarding the festival! Facebook : Join our Facebook group now! à ses droits de propriété. ou de leur emplacement géographique. and make you want to come back. and a population of 741,000 inhabitants. with its 7 700 km of way marked trails. 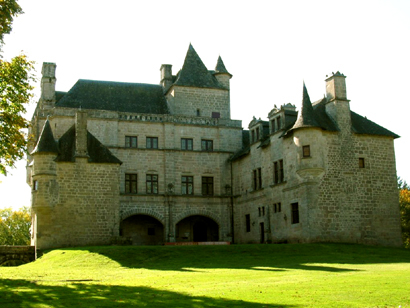 Limousin boasts a thousand buildings that are classified or registered on the list of Historical Monuments. The rural heritage (mills, fountains, bakers' ovens, pigeon lofts...) is particularly dense. 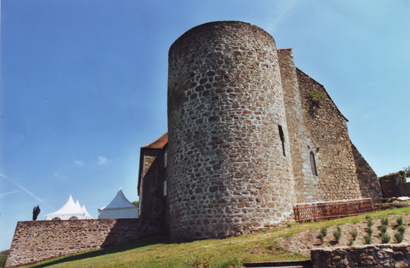 Major medieval sites also abound, such as the Chalucet, Crozant oR Ventadour castles. Also worth mentioning are the museographic exhibitions of the Cité des Métiers et des Arts in Limoges, the Gôt mill in St Léonard-de-Noblat or the Pouligny tilery in Chéniers. The unusual past of the region has left us an original historical heritage varying from the many gallo-roman remains to the numerous medieval ruins, castles, collegiate churches such as the Saint-Léonard church or abbeys like the Aubazine Cistercian abbey. The value of parts of this heritage has been enhanced by the creation of theme itineraries that follow prestigious historic trails such as the Saint-Jacques de Compostelle or the Richard Cœur de Lion routes. On a different note, the martyred village of Ouradour-sur-Glane with its Memorial Centre is a place of great public interest. and of course china & Porcelaine. Limousin has two leading clubs. The CSP basketball team, with its impressive list of titles, since between 1982 and 2000 it won the Korac Cup, the European Cup Winners Cup as well as the European Champions League and recently the French Championships Pro A in 2014 and 2015, but also the CABC Rugby Club, winner of the European Cup in 1997. The Limousin tongue is a dialect which is derived from the Occitan language. The linguistic border between the oc and oïl languages being situated in the extreme north of Limousin, our region is therefore part of the Occitan country. The troubadours spoke this language which was used for centuries until its decline at the turn of the 20th century. It has since become popular again: today such associations as the Calandreta Lemosina, a French-Occitan bilingual school, or the 'Institut d'estudis occitans dau lemosin', perpetuate the language. You will therefore have guessed that Limouzi, the name of our festival, means « Limousin ». Relying on local products (beef, lamb, pork, apples, chestnuts and nuts or mushrooms), Limousin gastronomy is less famous than those of Auvergne or Périgord, yet it is no less worthy of interest. for the quality of their meat. the country of the « Feuillardiers ». and « galetous » in Limoges. The potato pie is basically made of potatoes and yeast dough cooked with fresh cream or minced pork breast. The clafoutis is a sort of puffed pancake batter filled with unpitted small black cherries. When baking, the cherries give out their juice, which makes the dough turn purple. The stones of the cherries release a woody flavour and their tannin reinforces the taste of the fruit. as they are used especially for cider. Finally, the region is also famous for its beer (Michard brewery in Limoges, 23-Beers in Saint Etienne de Fursac) and for its liquors (Denoix Maîtres Liquoristes in Lower Corrèze, the Distillery of the Centre of France in Limoges, amongst others). You will of course have the opportunity of sampling all those goodies if you have a taste of our « LIMOUSIN BUFFET »!!! 55000 BC: Human settlement of Neanderthal men. 750 to 52 BC : The Lémovices, a Celtic tribe, fortify a dozen sites. Local crafts like graphited ceramics making start developing. 50 BC to AD 200 : A period of prosperity in Gallo-Roman days : Augustoritum (Limoges) is founded in 16 BC, new roads are built. 4th Century : Beginning of evangelisation. 5th and 6th Centuries : Visigoth then Frankish occupation, progress of evangelisation in rural areas. 10th Century : Limousin is divided into several big fiefs: the viscounties of Limoges, Rochechouart (Haute-Vienne), Turenne, Comborn and Ventadour (Corrèze), Aubusson, and the county of Marche (Creuse). 12th Century : Alienor d'Aquitaine marries Henry II, King of England. Like Aquitaine, Limousin is placed under English rule. Angry Limousin lords side with the King of France against the King of England. 1199 : Death in Châlus of Richard the Lionheart. 13th Century : Limousin enamels spread throughout Europe. End of the 17th Century Under the influence of Colbert, royal tapestry manufactories are created in Aubusson (1665), in Felletin (1685), and a royal arms manufacture is created in Tulle (1690). Industrial activity develops along the Vienne river. 1790 : Creation of the Corrèze, Creuse and Haute-Vienne departments. 1842 : David Haviland creates a china workshop in Limoges ; it is the first American factory to be established in France. 1850 to 1870 :: The first train arrives in Limoges in 1856, then in Brive in 1860. Development of Limousin industry in the fields of china, shoe making, weapons or extracting industries. 1889 : Bourganeuf is the first city in France where electricity is introduced. 1895 : Creation in Limoges of the CGT trade union. 1914 to 1918 : The war causes a heavy toll in human lives. 1940 : Limousin becomes a refuge for the populations that flee the war thus seeing its population double. Tulle and Oradour sur Glane in June 1944. 1968 : Creation of the University. 1972 : Official creation of the Limousin Region. AND in 2017 : The FIRST LIMOUZI TANGO WEEK-END !!!! Pierre DESPROGES (1939-1988). A journalist, humorist and TV man, Pierre DESPROGES spent most of his childhood in Châlus. Saint ELOI (around 588-660). Bishop of Noyon and counsellor to the king Dagobert I, Saint Eloi was born near Limoges into a Gallic family, and was later apprenticed to a goldsmith in Limoges. He founded several abbeys in the region (Saint Martial, Solignac). of expansion of gases in 1804. Georges GUINGOUIN (1913-2005) was born in Magnac-Laval. One of the first resistants, known as the « Préfet du maquis », he organised the secret army in Limousin and led several operations against the occupying forces. Edmond MALINVAUD (né en 1923). An ecomomist born in Limoges, he was the director of the Institut National de la Statistique et des Etudes Economiques (I.N.S.E.E.) between 1974 and 1987. Jean-François MARMONTEL (1723-1799). A French philosopher and writer famous throughout the world in the 18th century. He was born on July 11 1723 in Bort les Orgues in Haute-Corrèze. Martin NADAUD (1815-1898). A bricklayer originating from Creuse, Martin NADAUD invented this famous aphorism: «Quand le bâtiment va, tout va» (When the building industry flourishes, everything flourishes), and he used to repeat «Vouloir, c'est pouvoir» (where there's a will, there's a way). Auguste RENOIR (1841-1919). An impressionist painter born in Limoges, he learnt painting in a porcelain painting workshop in Paris. His major masterpieces represent the human face and scenes of contemporary happy life. Closer to us, we can also mention the former president Jacques CHIRAC, the fashion designer Jean-Charles de CASTELBAJAC who has links in Limousin, as well as the racing cyclists Raymond POULIDOR and Luc LEBLANC, or the basketball player Richard DACOURY who won most of his titles with the CSP. « Tango à Vivre » is the one which is promoting this event. Ruled by the so-called 1901 law, this non-profit making association was created in 1997 by a few tango lovers. For now 19 years, this association has offered regular yearly multi-level classes and courses with internationally famous maestros. It also organizes milongas and concerts and takes part in several public events including tango shows as in the last “Francophonies” Festival. makes them feel it and love it. And so you'll feel like coming back next year ! 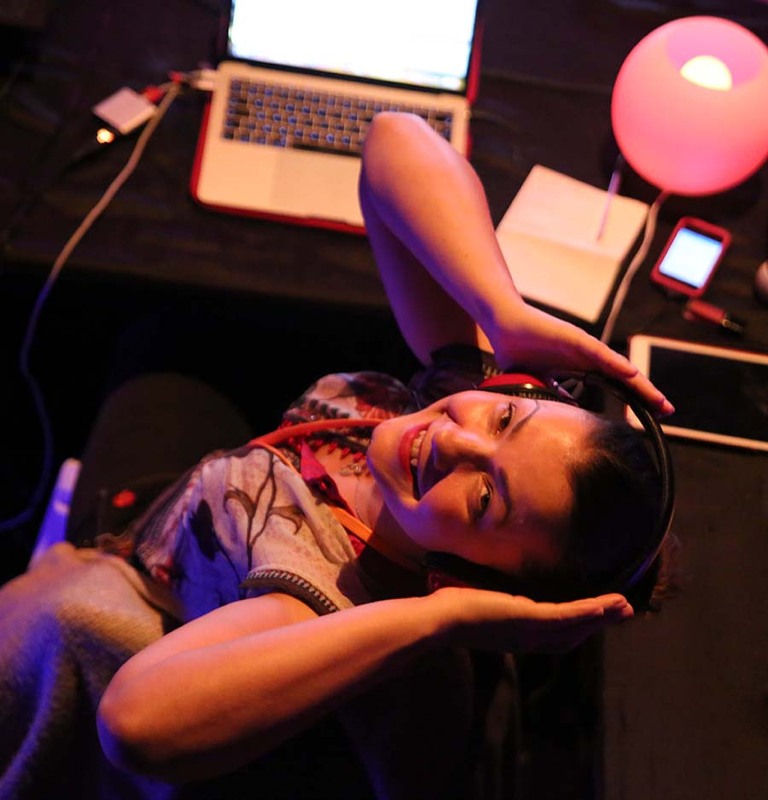 27 hours of milongas with famous DJ's, a nice dance floor in parquet, the felted atmosphere of the Espace Confluences in Condat-sur-Vienne, drinks and nice little things to nibble, exhibitors of Argentine tango items and as always, the presence of our nice little cow : Yolanda la Vaca. Located in the south-west of Limoges, Châlus is famous for its medieval castle and for being the town where Richard the Lion Heart, King of England, was fatally wounded in 1199. The Memorial Centre and the martyred town of Oradour-sur-Glane are a symbolic place of remembrance of the Second World War French Resistance. The village was burnt down on June 10 1944 by a German Waffen-SS company and all its inhabitants were massacred. Collonges-la-Rouge, dubbed 'The village with twenty-five towers', is a red sandstone fortified village which was historically the first one to be awarded the title of 'Most beautiful village in France'. 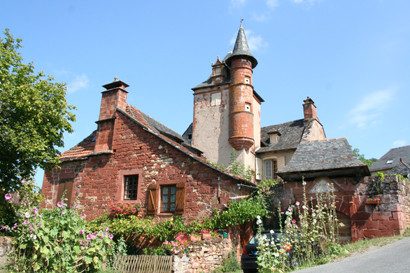 The 15th century medieval castle of Sédières, has been entirely restored. Nestling in an idyllic green setting it is surrounded by lakes. one of the "Most beautiful villages in France", is one of the most popular tourist attractions in Limousin. "Cité Internationale de la Tapisserie". 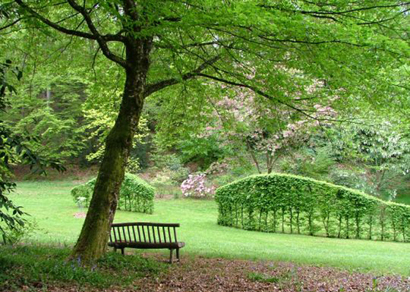 The Sédelle Arboretum is a six hectare site along the Sédelle river that was turned into an arboretum boasting an extraordinary collection of maple trees, dogwood and lime trees. 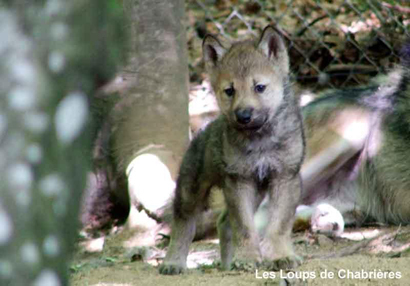 The Loups de Chabrières animal park in the Monts de Guéret enables the visitors to watch the grey wolves originating from Europe and the black and white wolves imported from Canada in near wildlife living conditions, thanks to very large enclosures. Finally, covering an area of 1000 hectares and spreading over the 3 departments, the Vassivière Lake is the largest reservoir in France. and must be received by the 20th of October 2019. Reservations will close on this date. PLEASE READ CAREFULLY THE RECOMMENDATIONS OF THIS PAGE. and make your payment by bank transfer on the bank details indicated on the registration form BEFORE the 20th of October of 2019. FULL PAYMENT HAS BEEN MADE. The number of participants being limited to 180 persons, we advice you to register as soon as possible. The PASS cards will be handed out on the spot. Reduced rates are available on the Pass Week-End for Tango A Vivre members. of the famous italian brand Mme Pivot. Tango clothes for men and women made in "LIMOUZI". Bring the tango clothes you don't use any more and Elizabeth will sell them for you !